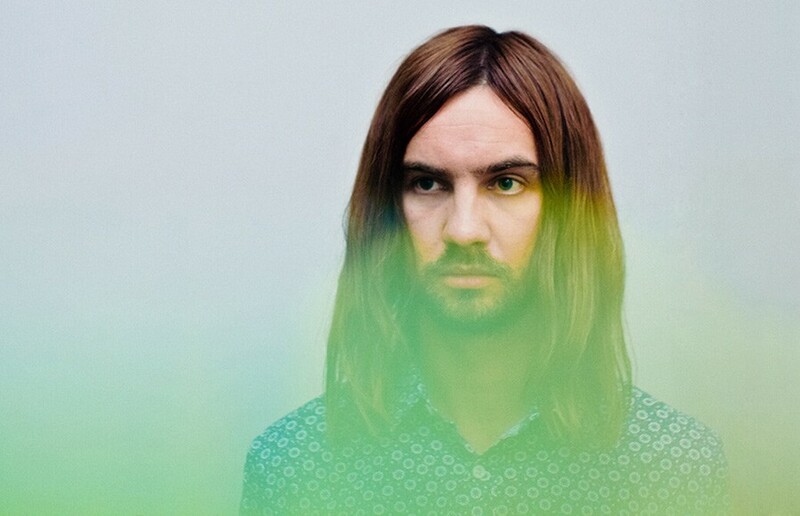 Beloved for its spacey fuzziness, layered sound and catchy riffs, Tame Impala — powered largely by frontman Kevin Parker — is back with the synth-heavy, psychedelic pop record Currents. Opening with the otherworldly “Let It Happen,” the much anticipated follow-up to 2012’s Lonerism starts on a high note. Parker’s vocals reverberate around his melodies in classic Tame Impala style. But the arrangements are delivered as smooth synths and are supported by the same, somewhat irritating shuffling beat that underlies every other track on the album. It’s a majestic ode to recognizing a situation and just going with it anyway, with Parker’s robotic, processed vocals feeling like a reference to Daft Punk’s game-changing Random Access Memories. In all of its messiness and half-regrets, Currents is an honest look at change and growth: Most songs deal with breaking someone else’s heart, such as in “Eventually,” “Let It Happen” and “Yes I’m Changing.” Being the one to move on first doesn’t seem to stop Parker from looking backward, though, such as in “Past Life,” where Parker’s tale of picking up a suit from the dry cleaner and spotting his former lover on the street packs a powerful punch in the gut. What really makes Currents extraordinary is Parker’s use of nonmusical sounds. The standout moment on the album is when “Let It Happen” approaches the four-minute mark: The repetitive beat skips like a broken record and takes over, leaving the listener stuck in a 15-second-long rut that feels endless. Finally, strings come to the rescue and sweep the listener past the rut. But wait — these strings start skipping, too. Knowing Parker’s reputation for purpose and perfectionism, it’s hard not to hear these claustrophobic sounds of broken records as some sort of metaphor for the relationship that, for the duration of the album, Parker sings about leaving. Warm, melodic, and equal parts danceable and deep, Currents keeps the underwater atmosphere for which Tame Impala is famous, but with an added breath of fresh air. This is Parker taking you down to the depths of a bad relationship, immersing you in it and then sending you back to the surface of the real world, gasping for breath.